Sunny Bunny Solar Power Online Store (www.sunnybunny.com.au) offers a wide range of Solar backpacks which combine facilities of regular backpacks with Solar Power Panels that provides Clean Green Solar Power Energy for Charging Batteries of most of electronic gadgets and devices. Solar backpack battery chargers have different capacity: 25L, 35L, 45L, 50L and Solar Power ability. Most of the items do not store energy but charge the battery straight from the Solar Panel from the straight Sunlight. USB Charging Ports makes a process of connection and charging of electronic devices easy and convenient. Solar Panel Backpacks Compatible with most mobile electronic devices IPhone, iPad, iPod, Samsung, Android Tablet, Android Smartphones, Mobile Phones, GPS, PSP, Camera, MP3/ MP4 players, USB Music Speaker, Bluetooth Products. Backpack with Charger is a smart gadget that provides Clear Source of Energy whenever you need. It also does not require any maintenance additional cost. 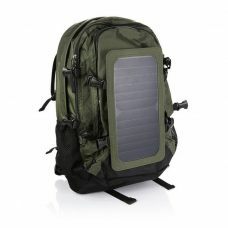 All you need is put your electronic device into the Backpack with Charger and plug it to Solar Panel build-in Backpack. 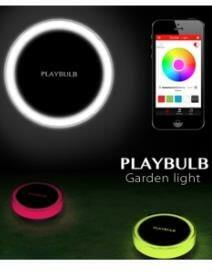 The straight sun will charge a battery of you device. With Solar Backpack, you will not run out of battery. Solar backpack battery charger is the best chose for people who has a busy active lifestyle, travel and enjoy to explore the world. Backpack with the Solar panel will also like extremals, adrenalin seekers, travelers, hikers, fisherman’s and hunters, people living in remote areas, and definitely those who appreciate Green Sources of Clean Renewable energy. Solar Power Backpacks is also ideal Smart Gift for Friends, partners or Colleagues for Christmas, Birthday or Special Corporate event. Solar backpacks available online at sunnybunny.com.au are high-quality products, durable, and reliable. 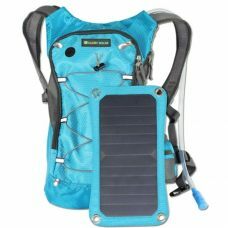 Do not wait to buy Solar Power Backpack online at Sunny Bunny Solar Power Store with Free Delivery within Australia and New Zealand. Do not pay for shipping. Get Free Delivery at sunnybunny.com.au.